The Spa at Orlando World Center Marriott aims to deliver an unparalleled wellness experience for those who want to unwind or rejuvenate. Warm, relaxing, and inviting, the tranquil spa provides a tempting menu of lavish treatments and premier products. From Swedish massage and chamomile body polishes to enticing aromatherapy journeys, the Spa at Orlando World Center Marriott offers luxurious services to indulge body and mind. The Orlando resort, not far from Disney World, accommodates travelers with 10 restaurants, an 18-hole championship golf course, and an iconic pool complex. Services, treatments, and amenities at The Spa at the Orlando World Center Marriott include body scrubs, wraps, massage, facials, manicures, pedicures, waxing services, and more. 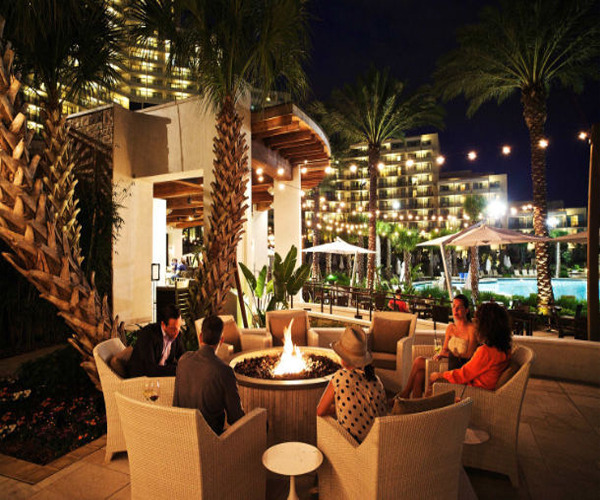 The Orlando resort features a full array of indulgences for families, couples, and solo travelers. The on-site fitness center sports technologically advanced Cybex equipment and free weights in a 24-hour workout environment, and guests have access to a jogging trail, tennis, volleyball, and Sport Court®. Visitors can also enjoy the resort’s Falls Pool Oasis & Kid's Splash Zone, boasting a slide tower with two 200-foot waterslides and one 90-foot speed slide, dedicated kid’s splash park, and poolside dining. The kid’s activity center provides organized daily activities, including LEGOLAND® themed events, face painting, pool games, and more. As well, golfers can hit the links at the on-site golf club, Hawk’s Landing, which spreads across 220 acres of lush grounds. The property boasts an impressive 450,000 square feet of event space. 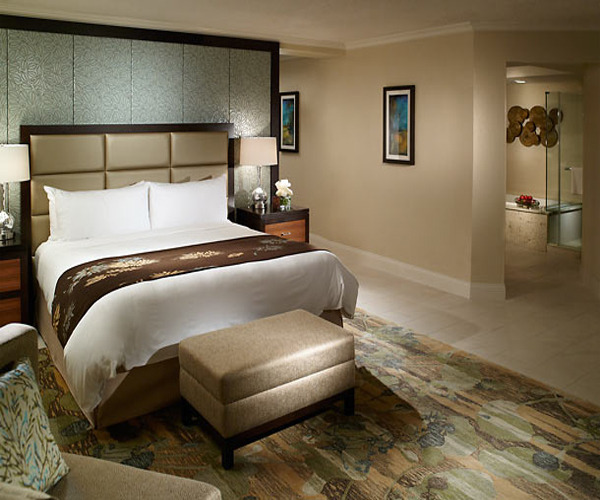 Orlando World Center Marriott has 2,000 well-appointed rooms and suites. Accessories include down-duvet comforters, crisp linens, high-speed Internet access, and spacious work areas. Two-room packages, connecting rooms, and lovely suites are available for families. The resort complements its gracious accommodations with an impressive selection of restaurant options. Culinary delights include Siro, an urban Italian kitchen offering a modern take on traditional Italian cuisine; Solaris, where home-style cooking is enjoyed in a casual setting; High Velocity sports bar, featuring pub fare and flat-panel HD TVs; and Hawk’s Landing Steakhouse & Grille, overlooking the resort’s sprawling golf course.